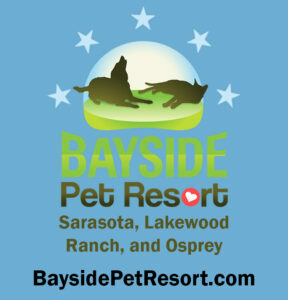 Sarasota County has five OFF LEASH dog parks called Paw Parks. This map highlights the parks and their locations. The county also has many Dog Friendly Parks where you can spend time with your dog ON LEASH. Each Paw Park has basic amenities including a separate fenced in area for large and small dogs, water fountains, waste disposal bags & trash cans, and some type of seating. Special amenities are found at two parks – an off leash dog beach at Brohard and agility equipment at 17th Street. Hours of operation are from sunrise to sunset. Free parking is available. Before going to a dog park, please be sure you are following county ordinances, know your dog park rules & etiquette, and be prepared to have a great time! The Sarasota Paw Park rules are on signs at each park but often are only visible if inside the main part of the park. Current rules and additional helpful recommendations can be found here. Practicing good Dog Park Etiquette will help ensure a safe outing – this video highlights some basics. It is very important and please review before taking your pup out for some off leash play. The more you know ahead of time, the more likely your visit will be a positive experience. 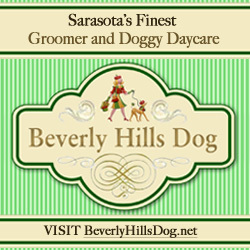 Friends of Sarasota Paw Parks is a local chapter of Friends of Sarasota County Parks (FOSCP) which is dedicated to keeping our paw parks safe, beautiful, and fun. Friends are a 501(c) non-profit organization that brings volunteers together in the community and works closely with the Sarasota County Parks & Recreation department. 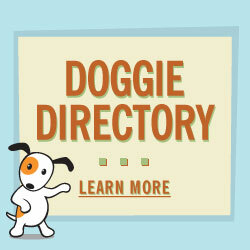 Social activities for Dog lovers!!! !